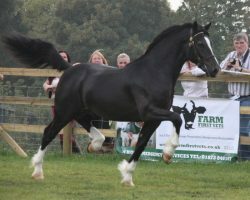 Quality Welsh Cobs bred to type for all disciplines. Our Stallions are proven stock-getters and our mares are bred from the best of bloodlines. Quality stock available of all ages.